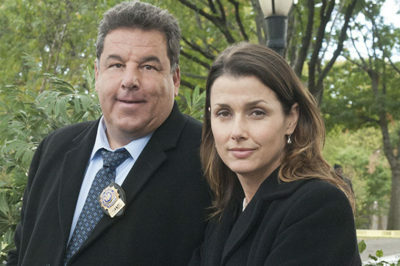 Blue Bloods season 9: When will the wedding dress episode air? Mrs. Carter: You may know that Blue Bloods is planning an episode revolving around Eddie hunting for a wedding dress — now, you know when it will air! Mrs. Carter: Just in case you needed further confirmation that Jamie and Eddie’s wedding seems to be coming to Blue Bloods season 9, here it is! NCIS: Los Angeles season 10 episode 12: Deeks – Kensi possibilities! Mrs. Carter: NCIS: Los Angeles season 10 episode 12 is finally set to air on Sunday night, and there is clearly a lot to look forward to! Grey’s Anatomy season 15: Is there anything between Meredith, Koracick? Mrs. Carter: Is there a chance for Tom Koracick to be added to the romantic mix for Meredith Grey on Grey’s Anatomy? 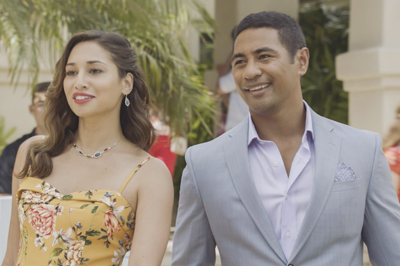 Hawaii Five-0 season 9: Should Junior, Tani get together this season? Mrs. Carter: How much should Hawaii Five-0 season 9 move the needle when it comes to Junior and Tani? Blue Bloods season 9 debate: Should Erin, Anthony ever be together? Mrs. Carter – Is there a case to be made for Erin and Anthony becoming something more on Blue Bloods season 9? Grey’s Anatomy season 15: Who will be Meredith’s next love interest? Mrs. Carter: As it turns out, the race to be Meredith Grey’s next love interest on Grey’s Anatomy is starting to narrow. Blue Bloods season 9 Jamko talk: Is wedding planning happening? 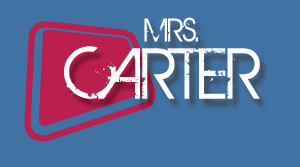 Mrs. Carter: What is the state of things when it comes to Jamie and Eddie, a.k.a. Jamko, on Blue Bloods season 9? 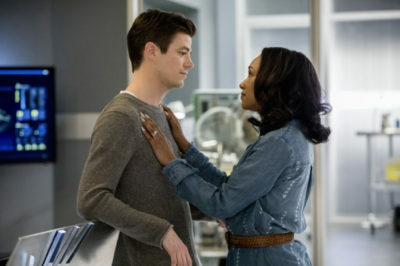 Mrs. Carter: The Flash 100th episode on Tuesday is going to feature many a great moment, in particular for WestAllen fans! 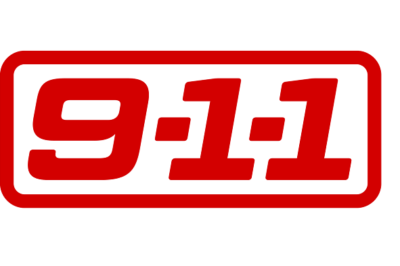 At the end of the 911 season 2 fall finale, did Bobby and Athena get engaged? We discuss that and more here.